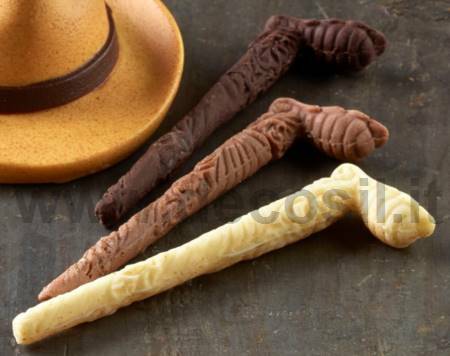 Man Walking stick MouldMan walking steack chocolate mould, silicone chocolate mould. Mould weight: approximately 0,082 kg. Weight of the subject made of chocolate: 5 g.